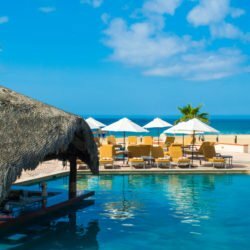 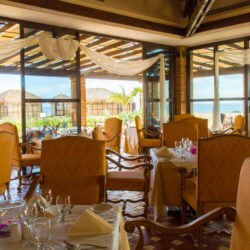 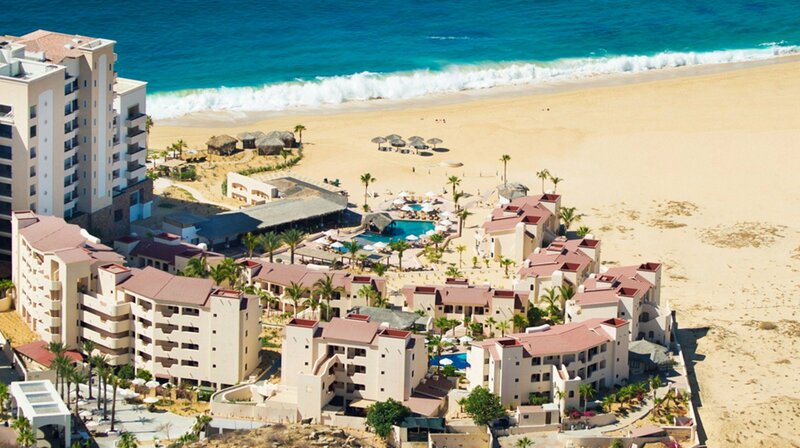 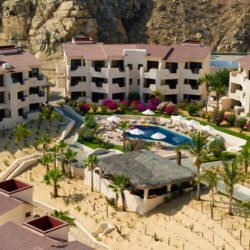 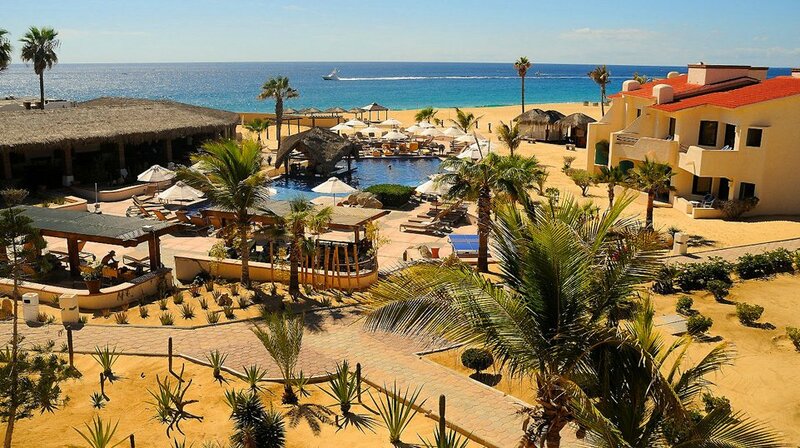 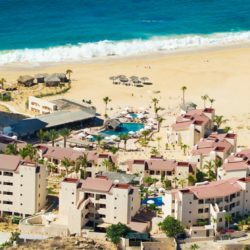 Located on the Pacific Ocean, this beachfront all inclusive resort is the perfect spot for Spring Breakers to enjoy all that Cabo has to offer and an affordable price. 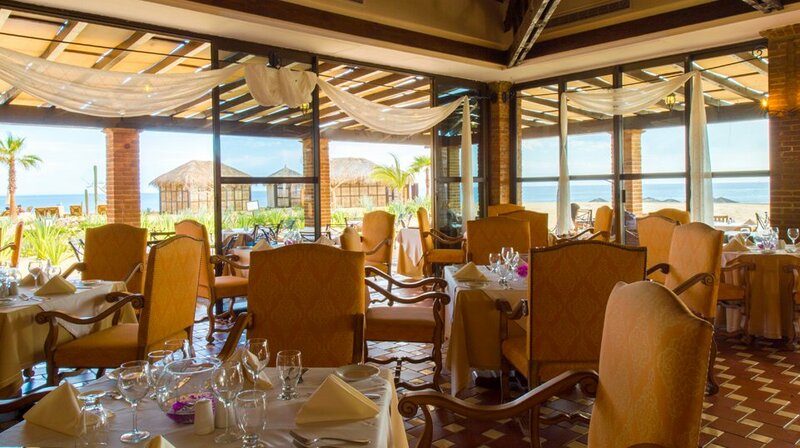 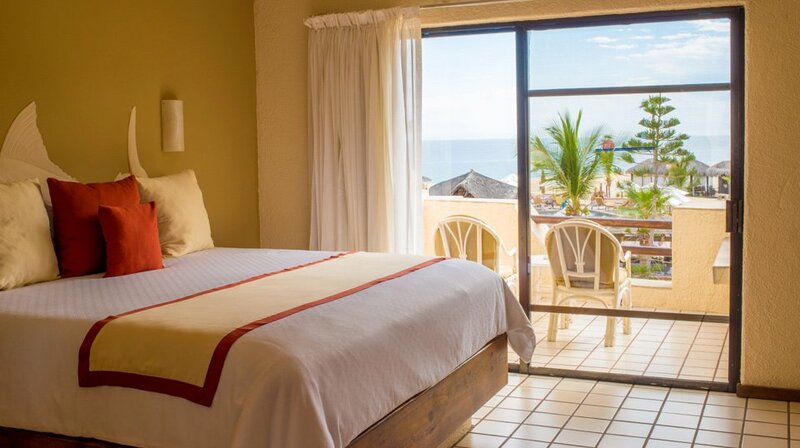 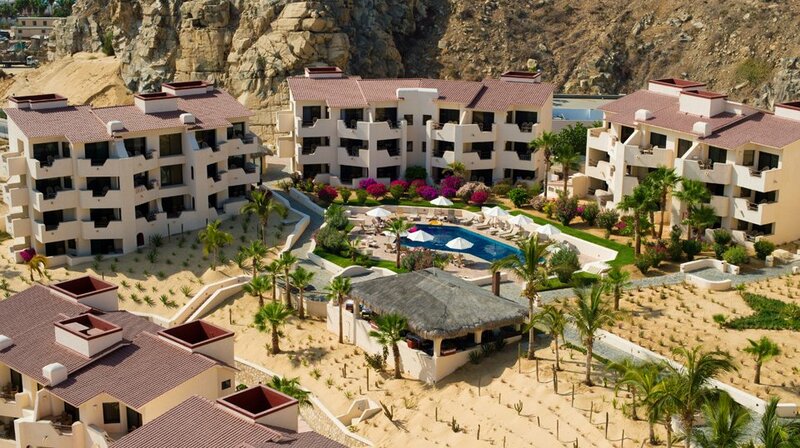 Located a short taxi, or a 20 minute walk, from the downtown area where all of Cabo’s nightlife comes alive. 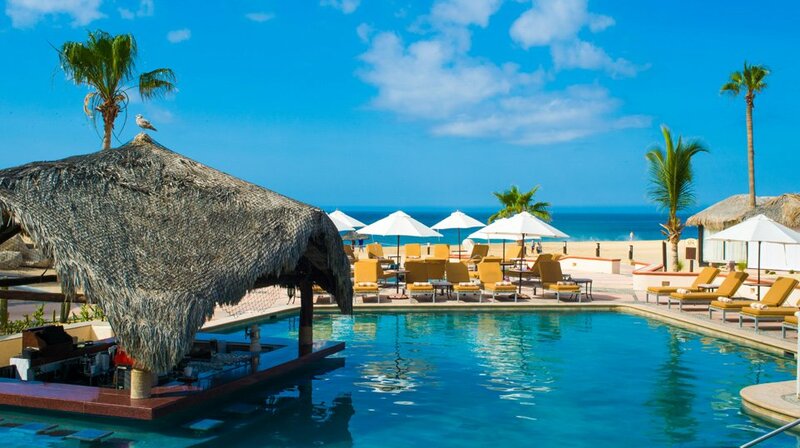 Sell out out fast! 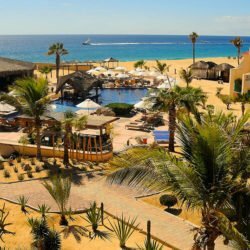 You can spread your towel on the white sands of Solmar beach and soak up the sun in private comfort, grab a snorkel, a fishing pole or chose from a long list of other activities the Pacific Ocean has to offer, or shop, dine, then dance the night away at one of the many hotspots in Cabo San Lucas. 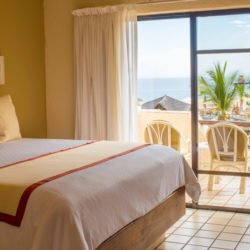 Check out other hotel options here!